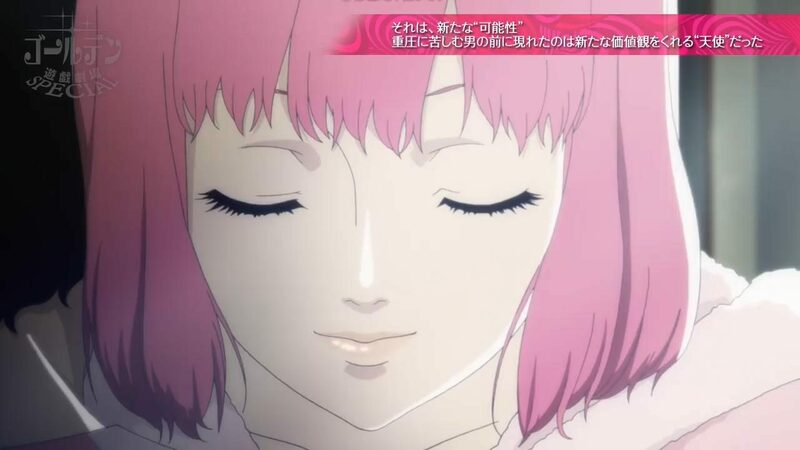 Studio Zero revealed a new Catherine: Full Body Adult Love Issues Theater video, focusing on Rin, with discussions on love and sense of values. 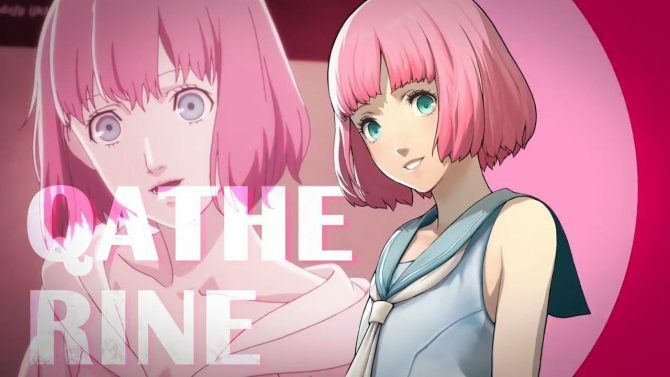 We’re in the fifth day of Sheep Week, so Studio Zero and Atlus released another new video for Catherine: Full Body. This time, it’s the second episode of the “Adults Love Issues Theater”, which is titled “Rin, the Savior”. The video is made of different voice clips playing while various scenes are shown. Some voice clips seem to actually be from the same scene shown, while some seem to be isolated. This is something usual in trailers. The first scenes showed and voice clips played are from the first Adult Love Issues Theater video. In the beginning, Rin is described as an “angel” that suddenly got into Vincent’s life and is a very soothing existence to him. She has memory loss and only remembers her name and how to play the piano. She also has a naive side that worries people around her. 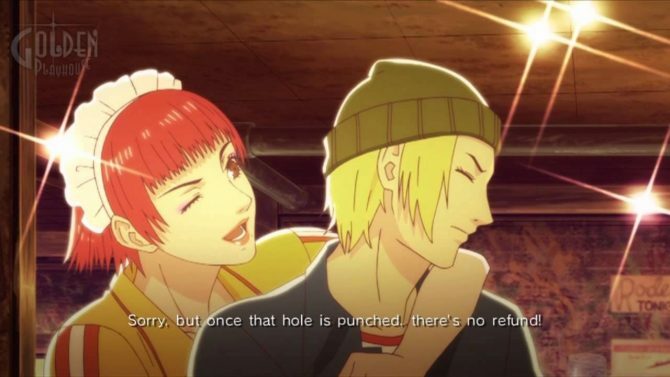 We then hear one of Vincent’s friends telling him he shouldn’t try to get into a relationship with Rin, with Vincent answering it’d never happen. Next, we hear Rin asking why people give so much importance to the other party’s gender when considering a love relationship. We then see a scene where Rin’s arguing with a sexist drunkard who’s claiming women are supposed to serve men. The voice clip played then has Rin saying anyone should be free to live their lives however they want. After that, we have what seems to be a short dialogue between Rin and Vincent. Vincent claims Rin’s the only one who accepts him for who he is and is an amazing person for being able to do that. Rin answers he’s just as amazing for always cheering up people and lending them a hand. Next, Vincent brings up how hard it could be to be surrounded with people bossing you around, pushing their own sense of values into you. Rin says each individual should be the one to decide their own values, and how no one should decide for Vincent. Last voice clips has Rin saying she’ll always be there for Vincent, and Vincent saying he never considered that type of relationship until meeting Rin. And that anyone would get moved if they were confessed to while being depressed. 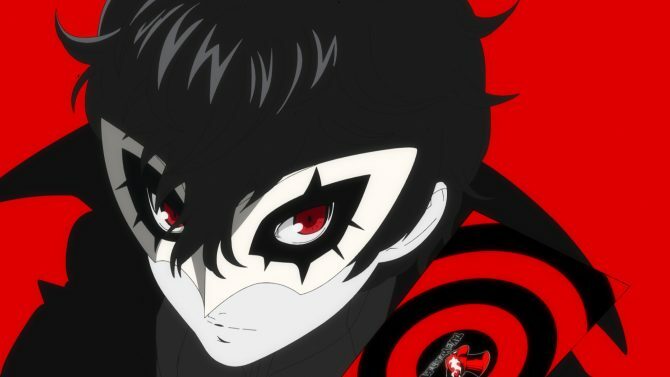 I’m really looking forward to playing the game myself to see where everything will lead. 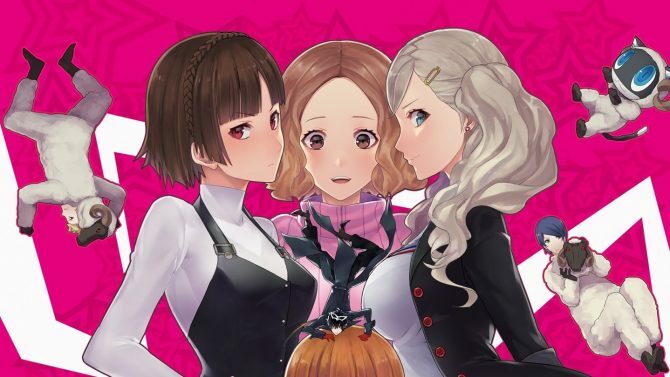 Sheep Week so far has revealed the remaining DLC voices for Catherine, which are listed here, and the third trailer for the game, narrated by Norio Wakamoto. Catherine: Full Body releases on February 14th in Japan for PS4 and Vita. 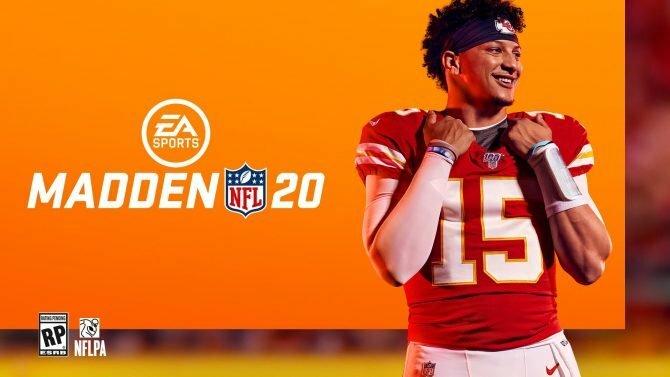 The game will come west in “2019” with no precise platforms revealed yet.